for professionals learning how to build simulation models using WITNESS, a free-standing software package. 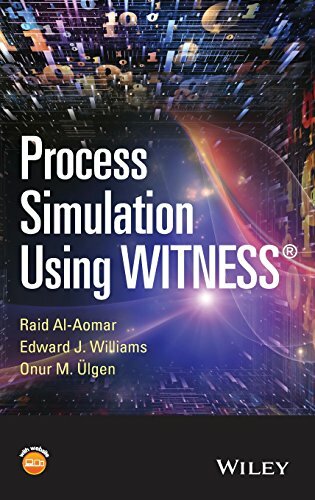 This book discusses the theory behind simulation and demonstrates how to build simulation models with WITNESS. The book begins with an explanation of the concepts of simulation modeling and a “guided tour” of the WITNESS modeling environment. Next, the authors cover the basics of building simulation models using WITNESS and modeling of material-handling systems. After taking a brief tour in basic probability and statistics, simulation model input analysis is then examined in detail, including the importance and techniques of fitting closed-form distributions to observed data. 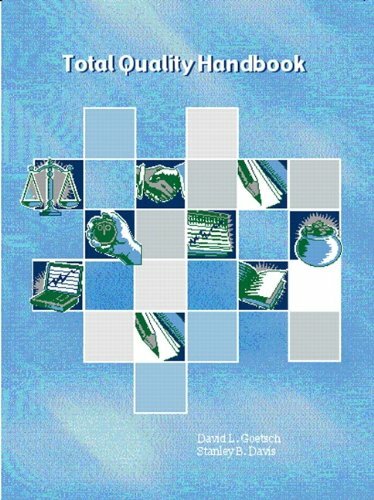 Next, the authors present simulation output analysis including determining run controls and statistical analysis of simulation outputs and show how to use these techniques and others to undertake simulation model verification and validation. 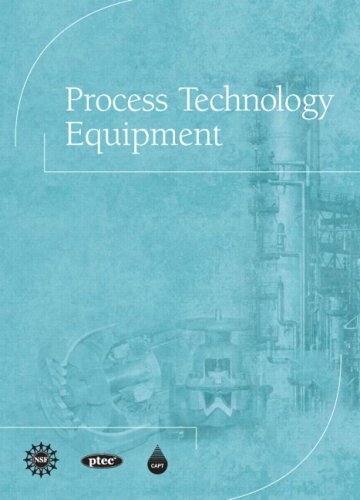 Effective techniques for managing a simulation project are analyzed, and case studies exemplifying the use of simulation in manufacturing and services are covered. Simulation-based optimization methods and the use of simulation to build and enhance lean systems are then discussed. Finally, the authors examine the interrelationships and synergy between simulation and Six Sigma. 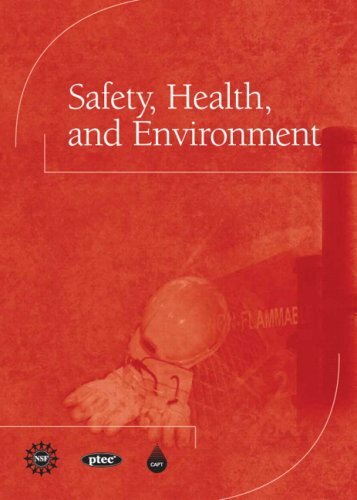 Emphasizes real-world applications of simulation modeling in both services and manufacturing sectors Discusses the role of simulation in Six Sigma projects and Lean Systems Contains examples in each chapter on the methods and concepts presented Process Simulation Using WITNESS is a resource for students, researchers, engineers, management consultants, and simulation trainers.